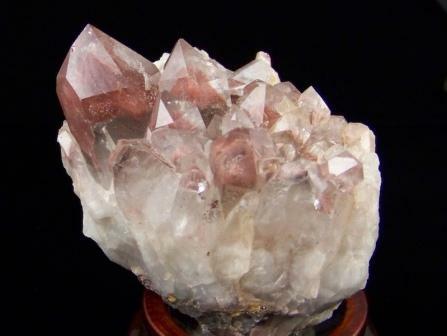 Quartz Cluster with Red Phantoms. Origin: China. Size: 2" x 2-/4" x 2-1/2". Wt. : 214.77 grams.